The Hebrew letter/s Shin and SIN. Shin occurs when the dot is on the right and makes the “SH” sound. SIN is the equivalent of the letter S and occurs when the dot is on the left. Its numerical value is 300. In Hebrew Gematria, 300 is the vibration of the letter/s SIN/Shin. The GREEK version of SIN/Shin is “Σ.” It is a reversed 3, an “M” turned on its side (MOO), a “W” turned on its side (WOO[D], save this for later), as well as the Hebrew letter/s SIN/Shin (שׁ שׂ) turned upward and to the right. We can see an example of this in the MOOvie poster below. In the poster below, notice how it reads “From the creaTOR(TAUR) of SIN city.” Shin/SIN literally means TEETH/TOOTH.” We will return to TEETH and TOOTH for later. The 300 looks like ZOO and MOO. ZOO also looks like MOO (cow/bull/Taurus). The plot of the MOOvie is about the Spartans (the GREEKs) vs. the Persian army of XerXes. When we cancel out the X’s in XerXes, we are left with Eres or Aries, the RAM. Xerxes is represented by the RAM‘s head. This film was released in MARch under the astrological sign of Aries who is ruled by the RAM. 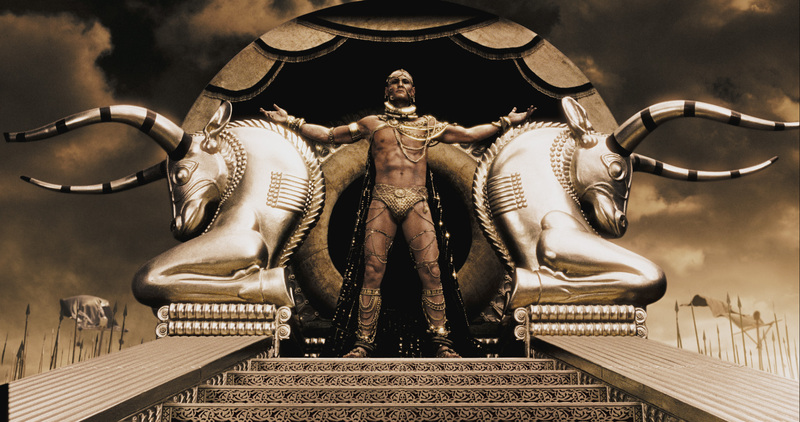 XerXes is de[Pi}cted by the RAM‘s horns and head. Aries rules the head and is in effect during the MOO-nth of MARch. Lena HEADey plays “Queen Gorgo.” The HEADey=the HEAD that the Aries RAM rules. 300 is also a Pi.rfect score in b-OWL-ing. The OWL is known for its keen eyesight. The eyes are connected to the ARIES head. bOWLing is a game where a ball knocks down the [Pi]ns. A perfect score=300. Samekh is another Hebrew letter that represents the letter S. It has a vibration of 60. When we add 300 (SIN) to 60, we get 360. 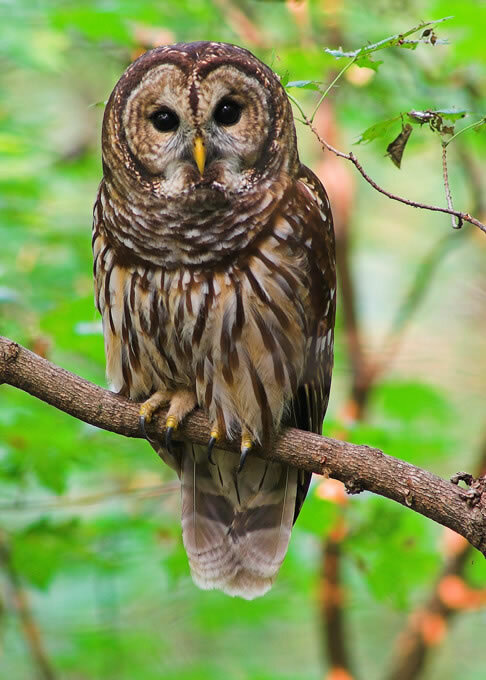 An owl sees 360° because it can turn its head all the way around. Samekh represents the letter S and has a numerical value of 60. The OWL has keen eyesight and sees 360°. 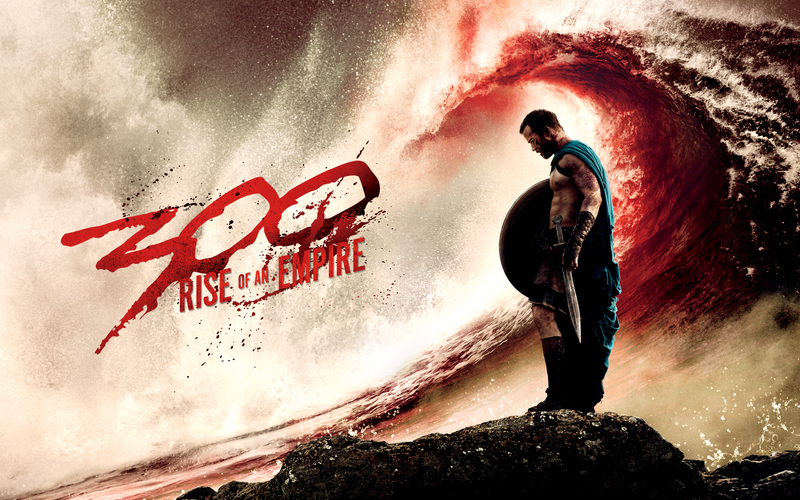 The sequel, 300: Rise Of An EM/M(Pi)re returns to theatres in MARch 2014 or 3.14/Pi. ROAM (Rise Of An EM/Mpire) = ROME. Sparta was a predecessor of the Roman civilization. 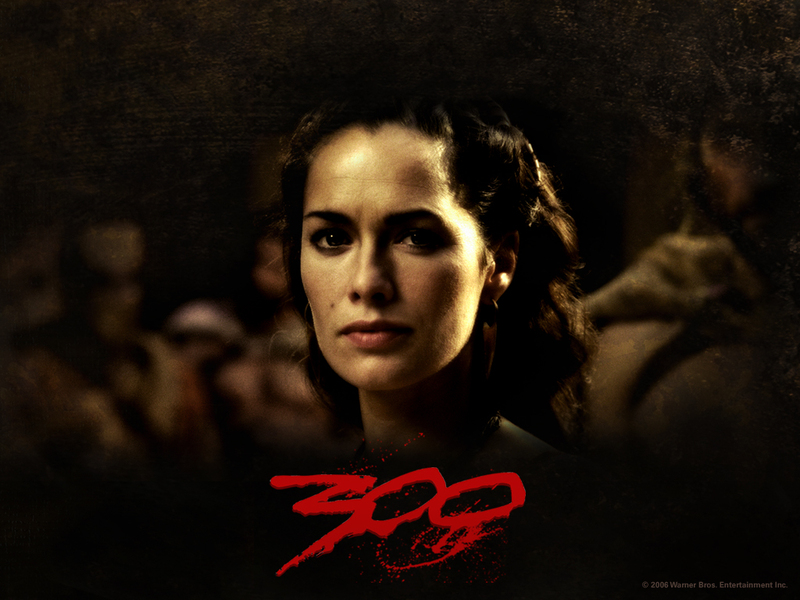 300: Rise Of An Empire returns to theatres on 3.14. The year 2014 (next year) is the year of the GREEN WOOD HORSE in Chinese astrology. The WOODen HORSE syncs in with the Trojan Horse that the Greeks built in order to win the Battle of Troy. 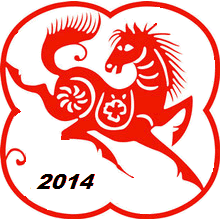 The year of the HORSE begins on February 4, (2.4/Jupiter) 2014 and on the first day of the TIGER month. 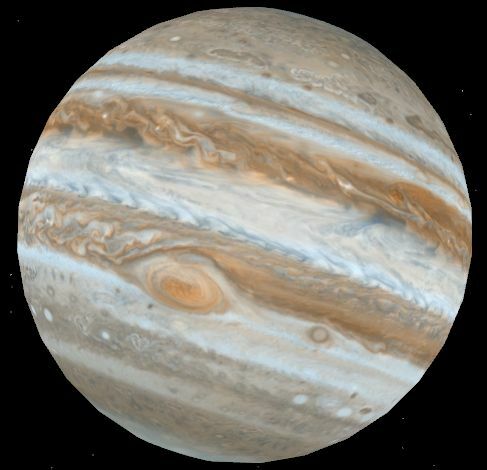 Jupiter is represented by the TIGER due to its striPes. 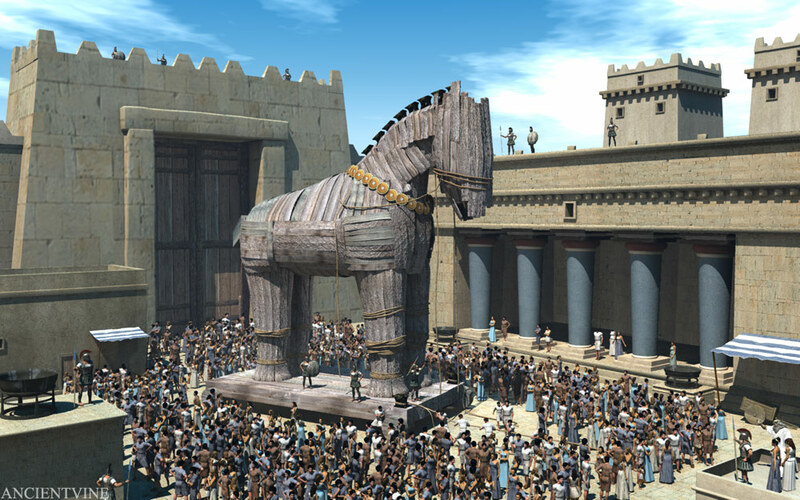 A depiction of the Trojan Horse the Greeks built used to enter the city of Troy. The year of the HORSE begins on a 2.4 JUPITER day on the FIRst day of the TIGER MOON-th . Ju[Pi]TAUR is represented by the TIGER due to its str[iP]es. The new direcTOR/TAUR of the sequel is named Noam Murro–>NM=Pi. This film returns with not only a new director, but a new cast member. Eva (EVOLution) Gaëlle GREEN (EGG) who plays the role of Artemisia. She was born on July 5th or 7.5. 5=E for Eva and 7=G for Green in PARIS, France. PARIS syncs us back to PARIS who was the son of Priam, the king of Troy during the Trojan War. Also in 2014, she will be starring in another film called SIN City: A Dame to Kill For. Her father was once an acTOR/TAUR and is a DENTIST. The DENTIST syncs us back to the TEETH/TOOTH, the literal translation of Shin and SIN. 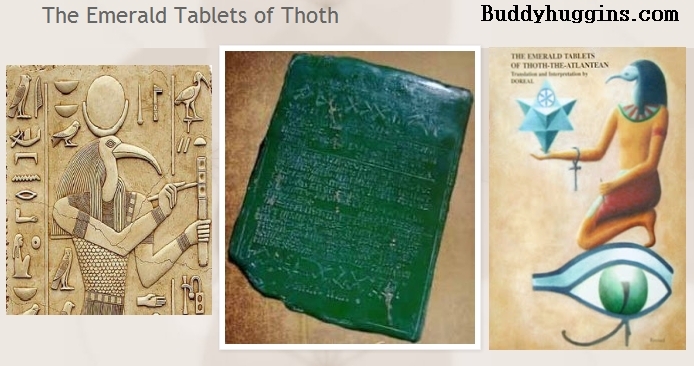 The TEETH/TOOTH syncs in with The EMERALD (GREEN) Tablets of THOTH. 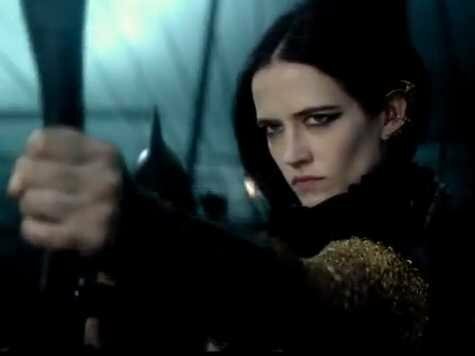 Eva Green plays the role of “Artemisia” in the sequel, 300: Rise Of An Empire. 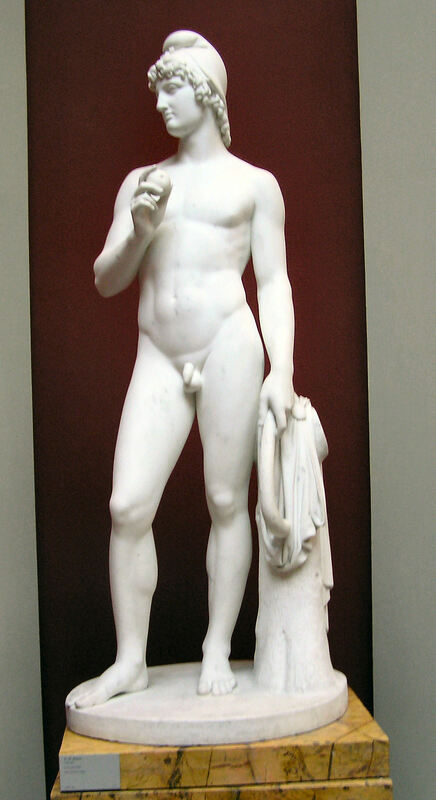 The famous Paris of Troy statue. Emerald is the gemstone for May when Taurus (cow/bull) is in effect. Paris is syBULLic because he was somebody who ran bullfights. In one story, he Pitted his bull against Ares who turned himself into a bull. SymBULLically and synchronistically, this all syncs in with the current full MOO-n in Aries because Aries=the RAM and the MOOn=the cow/bull in the heavens–>(RAM–BULL=Ramble). The RAM comes just before the BULL in the ZOO-diac. In conclusion, I haven’t seen the first film. I was simply decoding what popped up into my personal reality, through the symbols, patterns, and downloads I receive.